Make a decoction and you have a way of relieving minor ailments such as migraines, insomnia, colds and the flu without having to rely on costly medicines. Better still, these decoctions are a more natural way of healing. A decoction is like an infusion - often boiling water poured over herbs - but in a far more concentrated and potent way. Infusions are made by pouring boiling water over herbs and allowing them to steep for about ten minutes, much the same way you make tea. 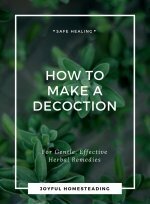 With decoctions, however, the herbs are simmered in water for a much longer time until much of the water evaporates and you end up with a far more concentrated form. 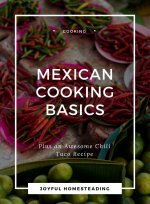 Decoctions can be made up ahead of time and then stored in your refrigerator for up to two weeks. 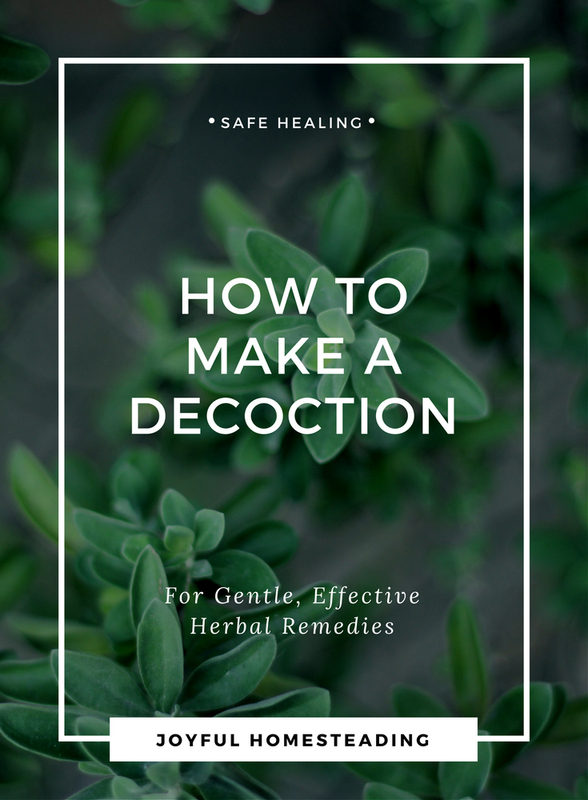 According to Wendy Vincent, author of The Complete Guide to Growing Healing and Medicinal Herbs, decoctions can be used in a wide range of ways, from an early morning replacement for coffee to helping you sleep at night. 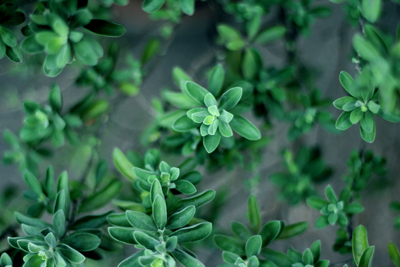 A rosemary decoction can be used to ease migraines and stimulate circulation, while a lemon balm decoction will help calm your nerves and help with digestion. Have a sore throat? Drink a sage decoction; or if you have a cough, make a decoction out of thyme or even violets and rose petals sweetened with a bit of honey. Never use an iron or copper pot to make your herbal decoction as they could leach toxic residues into your decoction. An enamel pot is ideal. Wash it thoroughly both before and after using it. Decoctions are usually made out of the bark, root or berries of a healing herb, although the dried leaves can be used as well. For every four cups of water, use four tablespoons of whatever herb you will use to make a decoction. Crush the bark or berries using either a food processor or a coffee grinder. If you are using the root of a plant, wash and peel it and then chop it. In a large pot bring four cups of liquid to a boil and add the herbs. Reduce the heat and simmer the herbs for about 15 to 20 minutes. Strain the liquid, saving the herbs to make another decoction. 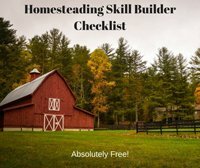 You can either drink the liquid warm or keep it in the refrigerator and drink it cold. Once you make a decoction, how often you take it will depend on the particular ailment you are suffering from. 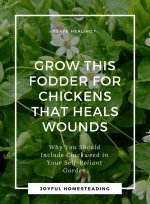 According to Dede Cummings and Alyssa Holmes, authors of the book, The Medicinal Gardening Handbook, if you are suffering from an illness that came on suddenly, such as a migraine, cold or flu, take 1/4 a cup of the decoction at a time throughout the day until your symptoms subside. If you are suffering from a long-term problem, such as insomnia, then take 1-2 cups daily for three to six weeks. For children, give your child a much smaller dose depending on your child's age and/or size. A two year old would only need about one teaspoon of the decoction, while a child who is 4 to 6 years old will need about three teaspoons. A child who is 6 to 8 years old will need about 2 tablespoons.